A website, also written as web site, is a collection of related web pages, including multimedia content, typically identified with a common domain name, and published on at least one web server. That is exactly what you will find from the links below. These links will take you to the various fashion websites that have been created by the Apparel Search Company. Fashion Salad - this site is one of our fashion blogs. Above are a few of our sites. We actually have a few more. ◊ View more Apparel Search websites. 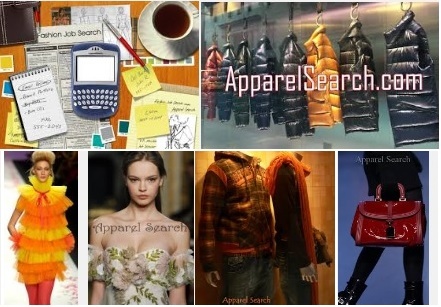 Thank you for taking your time to view some of the Apparel Search Companies apparel industry websites.